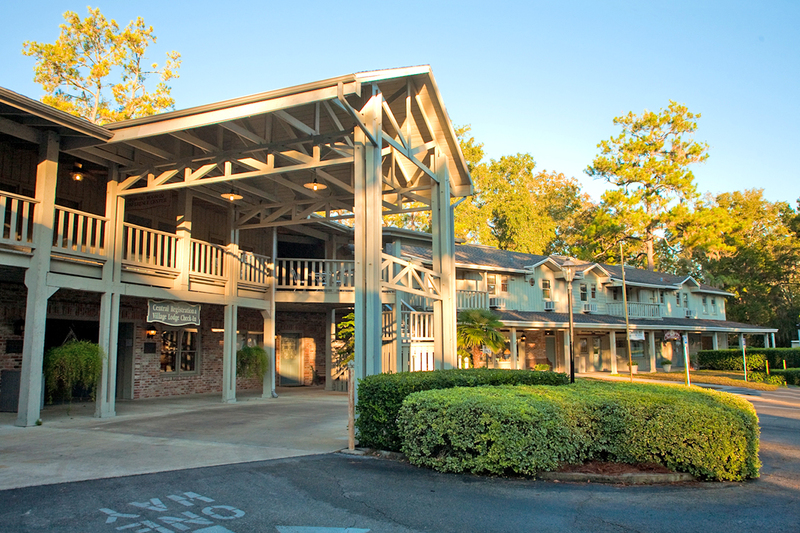 Located on the Suwannee River, this is the only hotel in Suwannee County that offers a river view! They offer breakfast vouchers, free wifi and are pet-friendly. Also located on the property is a cafe, gift shops, a bank, a post office, a beauty/barber shop, a grocery store and deli.